About 40% of the drinking water in the Netherlands is produced from surface water from the rivers Rhine and Meuse. Both rivers flow through densely populated areas in Europe and receive most of the wastewater from these areas. 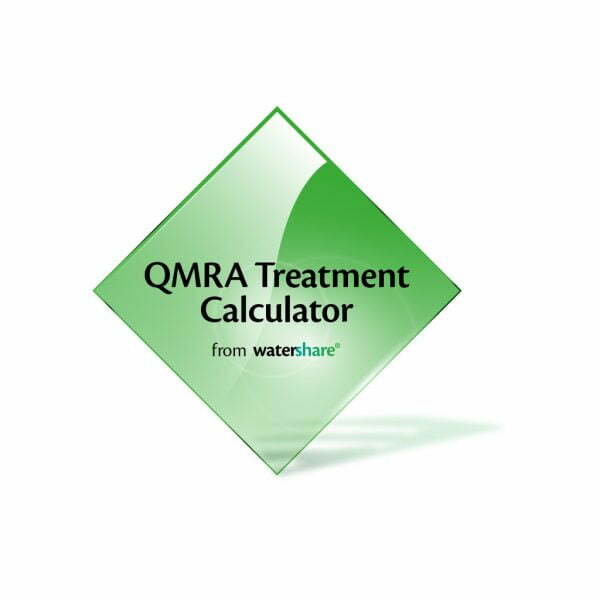 The water companies use QMRA not only to show compliance to the legal health based target (as explained under methods), but also to optimize treatment operation. This example from Waternet (Amsterdam Water Supply) shows how the combination of scientific knowledge in the QMRA treatment calculator and water quality monitoring increased insight in the full scale situation and thus led to improvements. According to treatment models included in the Watershare treatment calculator, ozonation would be very effective against bacteria. However E. coli was detected at some occasions after ozonation. Further investigations led to hydraulic improvements of the ozonation system, resulting in better mixing of the ozone with the water and improved contact time distribution. QMRA showed that the health target could be achieved with lower ozone dosage, reducing the risk of disinfectant byproduct formation (DBP) and reducing energy costs and environmental impact.